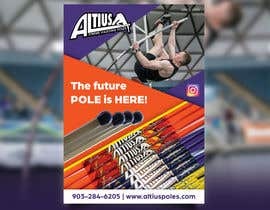 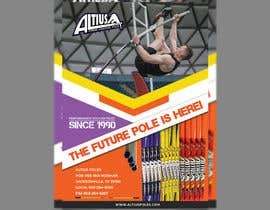 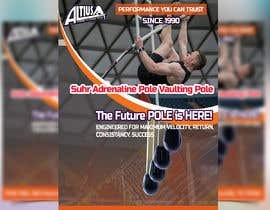 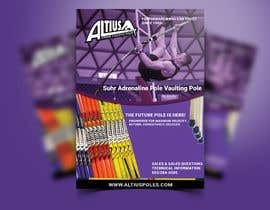 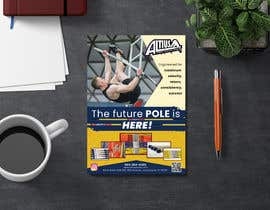 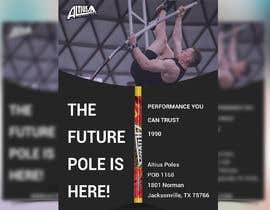 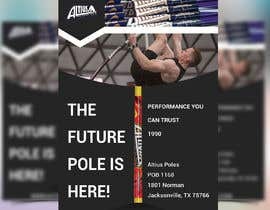 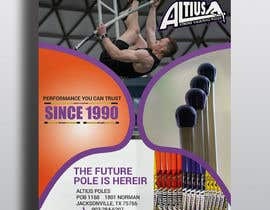 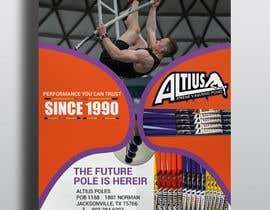 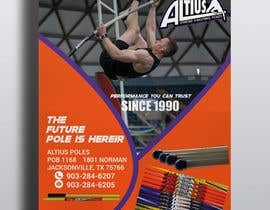 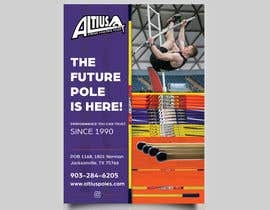 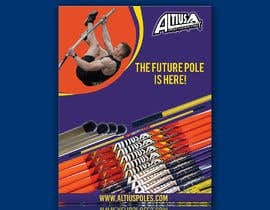 I need a flyer build for a pole vault company. 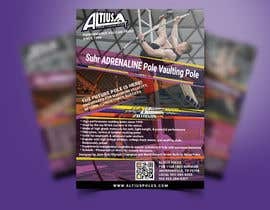 The flyer will use all images provided. 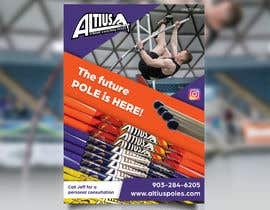 There needs to be a .psd, .jpg, and instgram image. 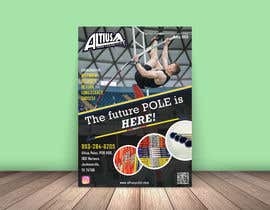 i cant believe that they trying stealing my idea about style and text. 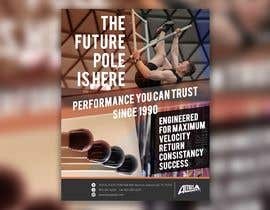 Hi respected Client, I know. 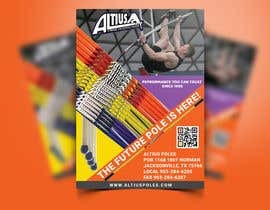 i will have send you a flyer picture in the inbox.